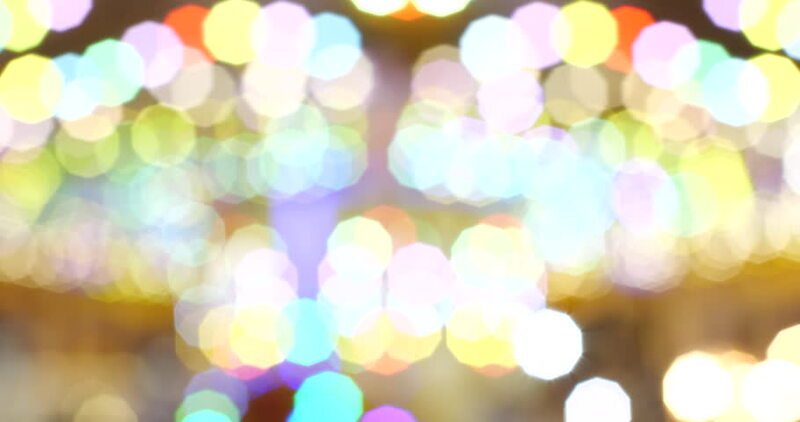 ?Blurred defocus of light bulb background.Square bokeh. hd00:10Glowing Hearts Particles Loop cool animated background that is perfectly looped. These animations are perfect to use with Valentine’s Day videos, wedding stuff, VJ performances, commercials, promos.